I’ve had the Leap Wireless for Women earphones since Christmas. 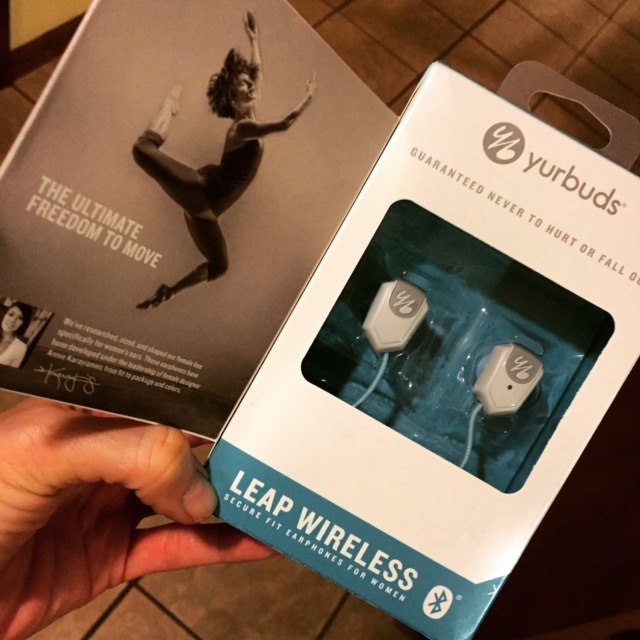 They are an amazing product from Yurbuds. I’ve worn them a lot. Like more than a lot. For the first time ever, I’m free of the dreaded “cord”. I enjoy listening to music during workouts but have always had a big issue being tethered to my music source. This has resulted in my NOT using music on the majority of my workouts. All that has changed. Since my Plantar Fasciitis has been so bad this winter, I’ve done more and more workouts inside. In fact, I’ve ran a “few” miles on the indoor track at the YMCA of DeKalb. I can’t chance being outside and slipping or falling on the endless sheets of black ice that we’ve had so far this winter. So I’m inside, running around a track that requires 9 laps for each mile. I don’t necessarily mind the circles knowing that I have a safe environment for running but what I do mind is being strangled by my earphone cord. All of my running clothes have one pocket, always in the pants. It’s a zipper pocket on my waistband located in the small of my back. I would zip my phone into that pocket and try to deal with my earphone cord being wrapped around my body. It was driving me CRAZY. So I tried to plug my earphones in from behind so that my cord was down my back. Yeah, that didn’t work. THEN I tried running with my phone in my hand like I see so many amazingly coordinated women do and I about lost my phone down on the basketball courts because I was sweaty and my butterfingers couldn’t hold onto it! Now I’m running, lifting, riding on the trainer, and swinging my kettle bell to the sky & back all while jamming to my favorite tunes. 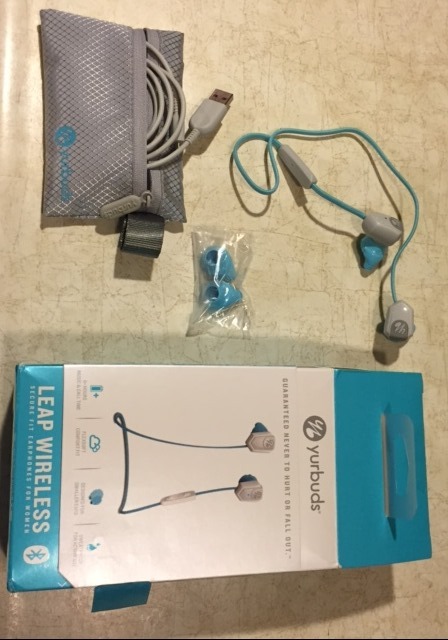 The Yurbuds Leap Wireless earphones have helped me get my grove back and start to tackle workouts that I haven’t attempted in a long time. I’m back to CrossFit workouts. And I’m lifting real weights. In the gym. With the boys. 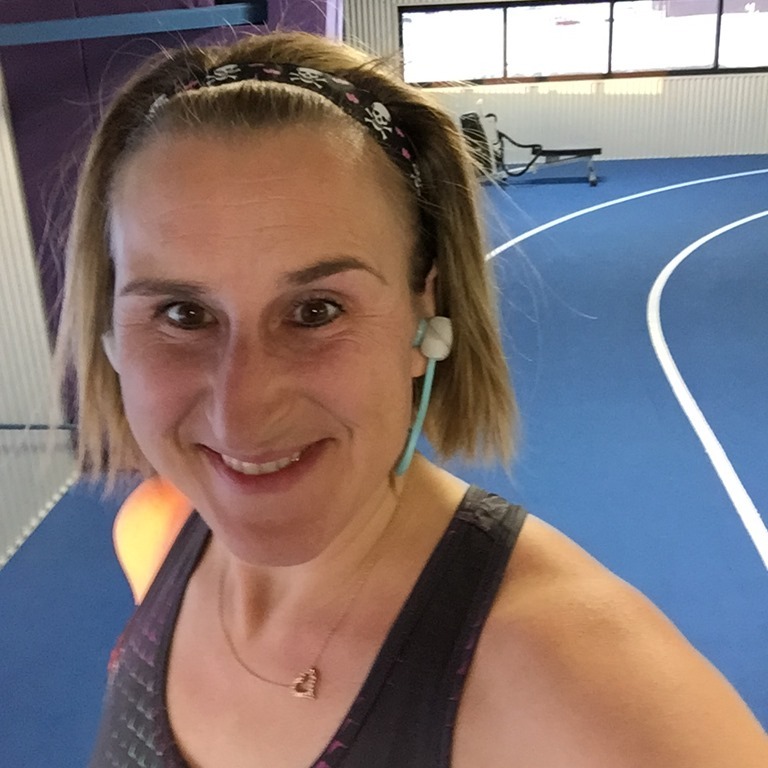 All while pretending I’m the only one around by focusing on my music and my workout NOT the cord and definitely not the sweaty boys that spend more time looking at their phones than they do lifting those giant weights! I even managed a workout at home this morning since it was too icy to go out! 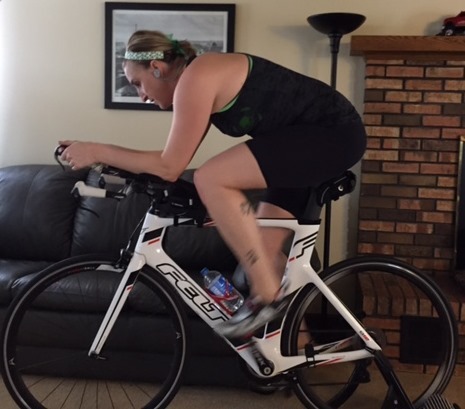 After a quick WOD this morning, I jumped on the trainer to ride. 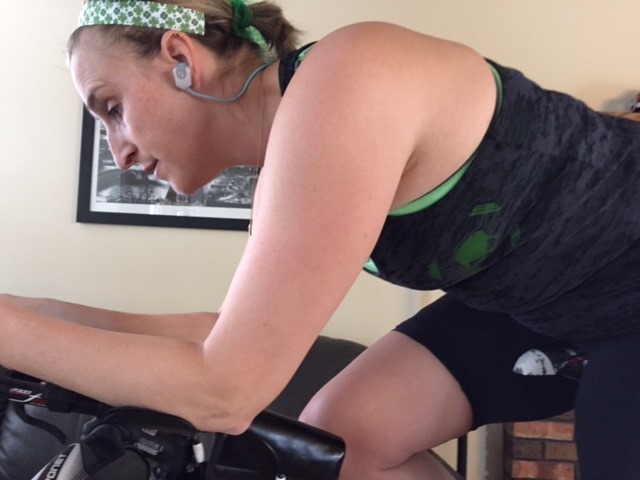 I normally ride while watching Michael’s favorite children’s programming (Barney the Dinosaur or Paw Patrol) but today I was in my own little world with my Leap Wireless for Women earphones. Yay! I’ve never been able to have music while I ride for lack of a place to put my phone to stream the music! Problem solved! I also like that while the sound quality is good, my Yurbuds (wired or wireless) NEVER drown out the sound around me. I like to hear my music but I need to be aware of my surroundings. I don’t know if this is a plus or minus for others but it’s the primary reason why I don’t use some of the high quality earphones in my collection. Really big deal for me. The cost of the Leap Wireless for Women earphones is $99.99. 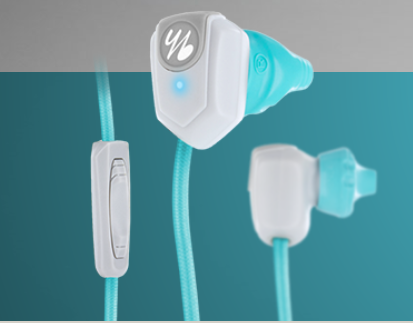 You can buy them a number of places or just grab yours from Yurbuds dot com. I hope they are a game changer for you as much as they have been for me. They have given me the confidence to focus on me and MY workout. For that I’m grateful. I hope they serve up some magic for you as well. I took about 9 months off strength and CrossFit workouts. Some women could have had a baby in that time, me, I just couldn’t manage to fit it into my schedule. 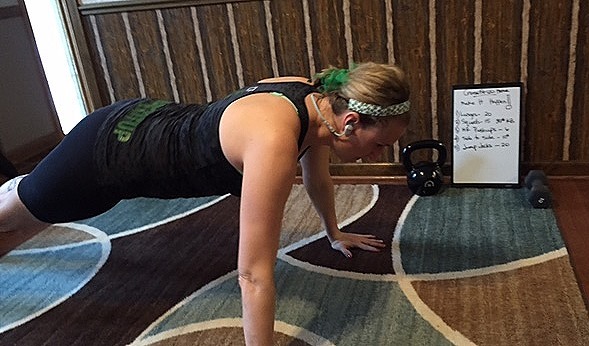 Initially when hubby moved to Indiana ahead of the family, I tried to do CrossFit at home. I called them my “home grown” CrossFit workouts. I had a 36# Kettle Bell and a few other pieces of strength equipment. I tried to make it work. But let me say, with kids and dogs to trip over, moving thru one of these home grown workouts was difficult at best. Plus I was either making the workouts too easy or too hard. 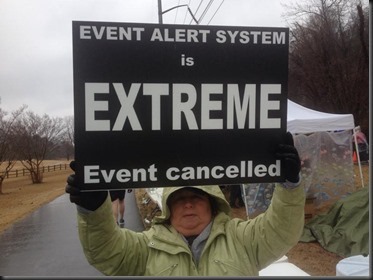 It was a giant flop. Fast Forward 9 months and I’m trying to get myself back together. I’m focusing on strength once again. I’m knocking off the weight I gained last year due to stress and the move. I’m eating right. I’m drinking water. I’m trying to avoiding alcohol. As they say, muscles are made in the kitchen, not the gym. But we all know they go hand in hand. 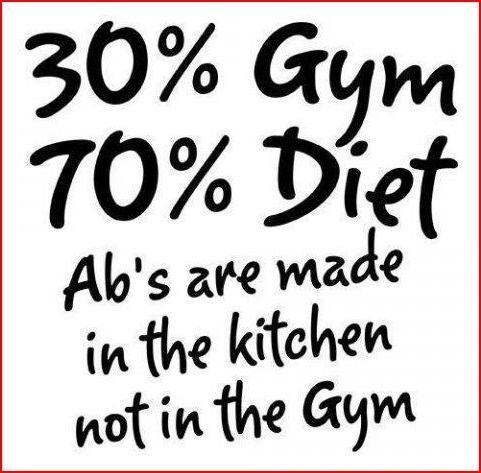 So muscles are made in the kitchen, not the gym. And we can’t “outrun” a bad diet, right? Right! 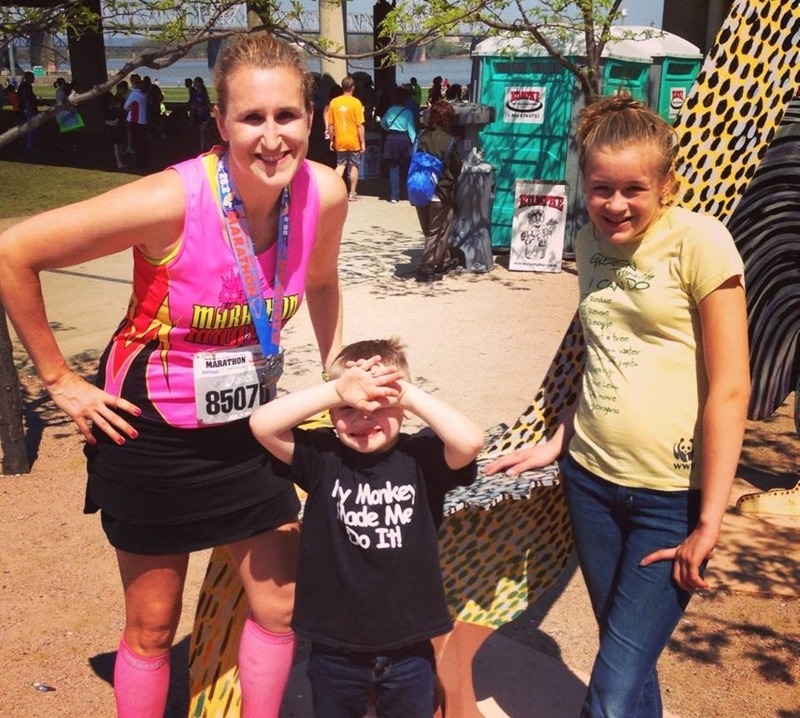 But for those of us who have been “on the run” for a long time, running just isn’t enough. The body settles into a holding pattern and running becomes normal. What to do? Something different! Use different muscle groups, add in speed workouts to your routine, spin, swim, CrossFit or circuit train. We can’t do the same thing we’ve always done and expect different results than what we’ve previously recorded. You want to change something? You want to run faster? You want your pants to fit better? What are you going to change to make it happen? So basically 2014 was a year that I just “let things happen”. And I didn’t like the results. Yes, I had a stellar year and ran a lot of races but I gained 23 lbs, if I’m being totally honest, and well, what the hell is left now but honesty? 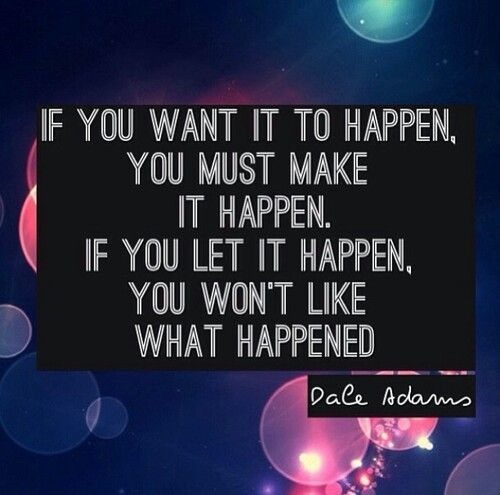 So in 2015 I’m going to make things happen, not LET them happen. I encourage you to join me in this journey. Know that things don’t happen immediately but start thinking about what you want, no what you NEED to change. Now make an action plan and follow thru with it. Make it happen. For me, I have to get my foot and body in a healthy spot. I’m working on that and have a plan of action and for the first time in a very long time, I actually confident that I’m going to be healthy sooner rather than later. Secondly, I’m going all Food Nazi, and yes, I can say Nazi cuz I’m like 100% German. I’m currently doing the AdvoCare 24 Day Challenge and I’m KILLING IT. Third, I’m moving back to high intensity workouts like CrossFit. However, this time, I don’t have a “box” and a CrossFit coach (miss you Jared!) but a normal gym where I’m making it happen each and every day. My high intensity CrossFit workouts for the week occurred at the YMCA of DeKalb. Normal gym, right? Let’s look at what I did. 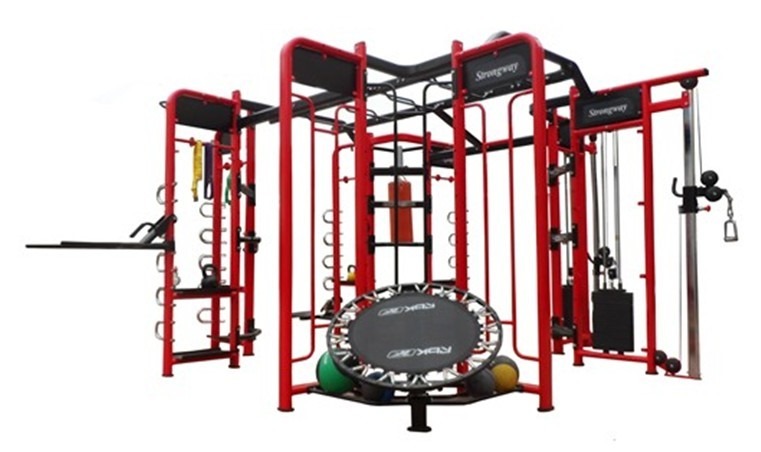 I will say that the Y purchased a Synrgy 360 and this piece of equipment has been integral in my workouts. 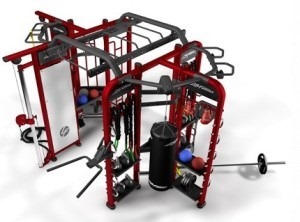 If you have one at your gym, don’t be scared, try it out. It’s fun and very useful!! Get after it and try something new. Get that metabolism blazing and confuse those muscles. Move it and Make It Happen! 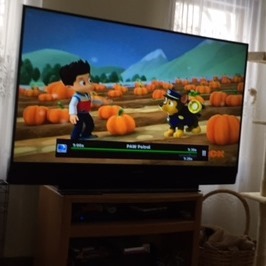 2015 …. What’s THE Plan? 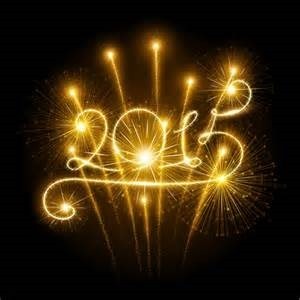 Most of you wrote down your 2015 resolution, or “goal list”, before the fireworks even went off. 2014 was a BIG year for me. 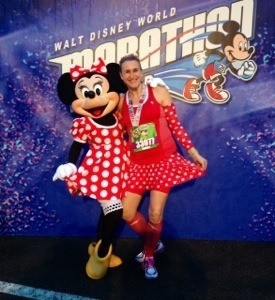 I started the year with a bang and completed the inaugural Dopey Challenge at Disney World in January 2014. 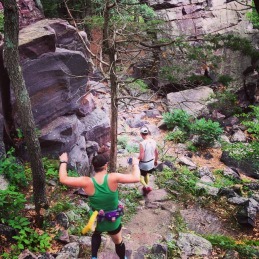 I ran races with friends that were hard. Like really hard. I ran roads. Trails. And everything in between. 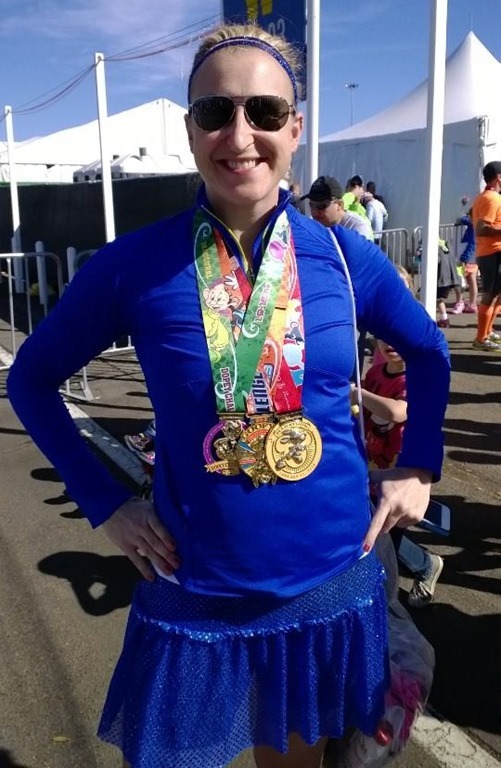 I completed 4 marathons in 4 weeks (21 days actually, but who’s counting?) to celebrate my 40th Birthday. The 4 for 40 quest was a success and my kiddos were right there cheering me along the way, which made it even better. My family moved from Illinois to Indiana. A 200 mile journey that took months. I laughed a lot. I cried a lot. I made a lot of memories. 2014 may be gone but the good memories will not be forgotten. As for 2015, I’m currently resting. As we know, running is cyclical. You either build rest into your routine OR the Injury Devil will creep in and force the issue. Normally I build in my rest period, and I had a couple rest periods in 2014, but overall it’s “possible” that I ran one to many races. So now I’m in rest mode which is totally boring. I do have a couple races on the calendar and I promised Aby that she could run her first half marathon when she turned 13. Her 13th birthday was last August, so her first half will be this summer prior to the start of her high school Cross County season. My races are below. I may not be racing a whole lot this year, so be sure to say HEY if you see me! 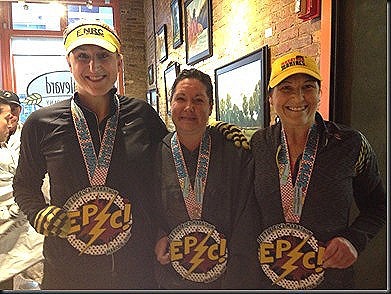 7/19/15 – Rock N Roll Chicago Half Marathon – Chicago IL ** with ABY!! So my 2015 plan is to have less of a plan than I did in 2014. I have a few personal goals to which I’m committed. I have a few family goals to which I’m committed. 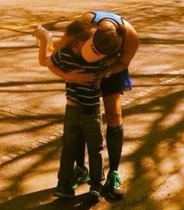 And most importantly I want to see Aby reach her goal of conquering her first half marathon. The rest will unravel with time.